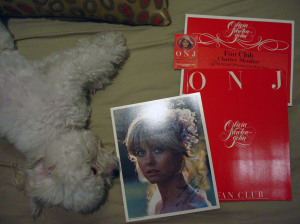 It’s Olivia Newton-John’s Birthday And I Need To Dance! I celebrated my thirteenth birthday in 1976. I was your typical heterosexual teenager. My bedroom was plastered with posters of the girls I loved. Diana Ross, Bette Midler, Joan Collins, Joan Rivers, Olivia Newton-John, Donna Summer. Miss Piggy. Girls, girls, girls! I’m not going to mention that I still have the 27 O N-J posters that adorned my childhood bedroom walls. That may sound weird. 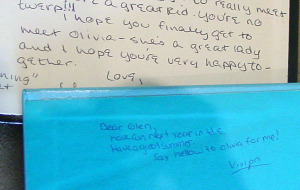 My friends in elementary and high school were very encouraging regarding my relationship with Livvy. In 1984, Olivia married Matt Lattanzi, a muscular dance eleven years younger than she. They met on the set of the 1980 smash film Xanadu. By chance at the newsstand I noticed that Matt was mentioned in Playgirl, a women’s magazine. It was in an article about up-and-coming actors. There was a photo of him leaning against a wall in jeans, no shirt. Nice-looking guy. Good for you, Olivia! Good for you! Out of my devotion to my favorite female singer, I bought a copy of this issue. Sure, as I had the magazine, I browsed though it a handful of times. There were some interesting articles that gave me insight into how females think. Also, I thought the guys were nice-looking, objectively speaking. I can see why girls would like the magazine. It could have been me! In 2008 Olivia performed at West Hollywood Gay Pride. I watched her along with a few hundred other guys who I’m sure also learned a lot browsing Playgirl. I found many of the guys watching Livvy at Gay Pride nice-looking, objectively speaking. 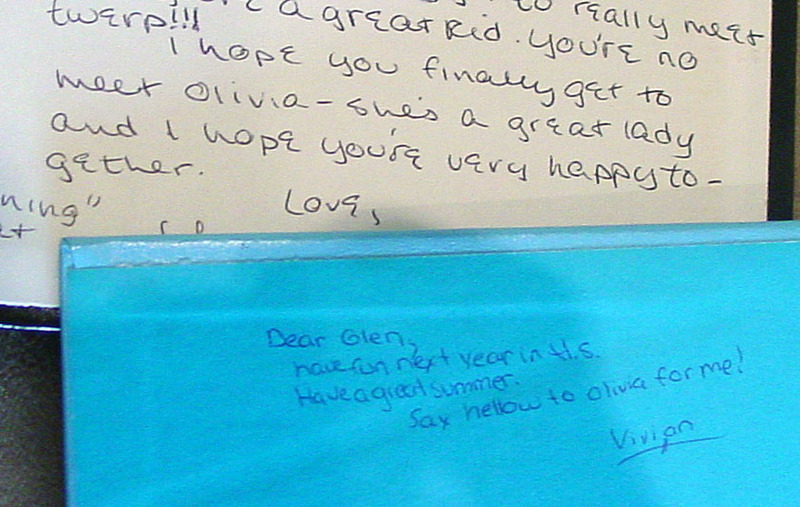 Today is Olivia’s 66th birthday. We kick off this week’s dance playlist with her smash “Physical.” The song’s video featured Olivia surrounded by a bunch of men who turn out to be gay. Can you imagine? Tagged as Animotion, Anita Ward, Bananarama, Bette Midler, Blondie, Debbie Gibson, Diana Ross, Donna Summer, Electric Light Orchestra, Irene Cara, It's Friday and I Need To Dance!, KajaGooGoo, Kylie Minogue, Madonna, Matthew Wilder, Miss Piggy, Nu Shooz, Olivia Newton-John, Pointer Sisters, Sheila E., Village People, Wham!